Join Student Affairs as we celebrate Ramadan Month. Nihal Balci will be speaking about Ramadan and why it is celebrated. 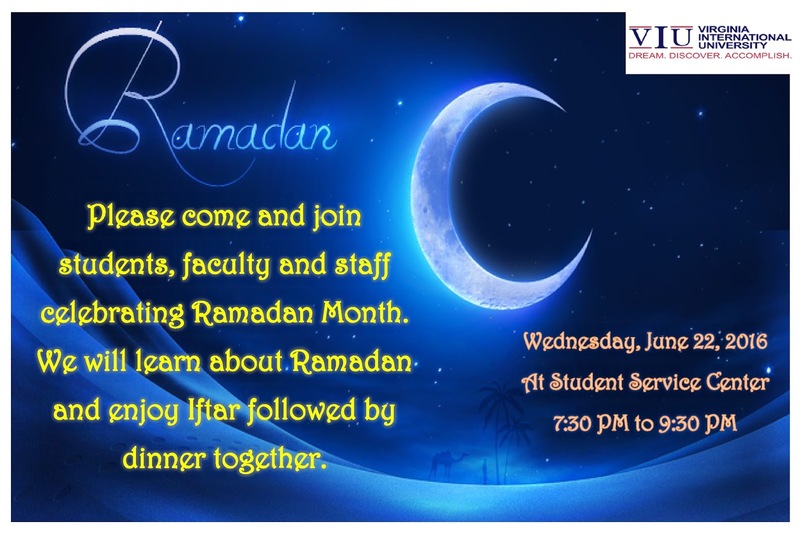 We also encourage faculty, staff, and students to share what Ramadan means to them.